Georg Baselitz is regarded as one of Germany’s greatest living painters. He came of age in post-war East Germany and has been an influential figure in demonstrating how German artists might come to terms with art and national identity in the years following the war. He is best known for his large-scale, expressive paintings, often with subjects painted upside down. Baselitz: Six Decades, opening on the second level, is the first major US retrospective in more than twenty years of the artist’s work. With more than 100 works highlighting every phase of Baselitz’s six-decade career from the 1950s to today, this milestone exhibition features work never before seen in the U.S. and cements Baselitz’s reputation as one of the most original and inventive figurative artists of his generation. 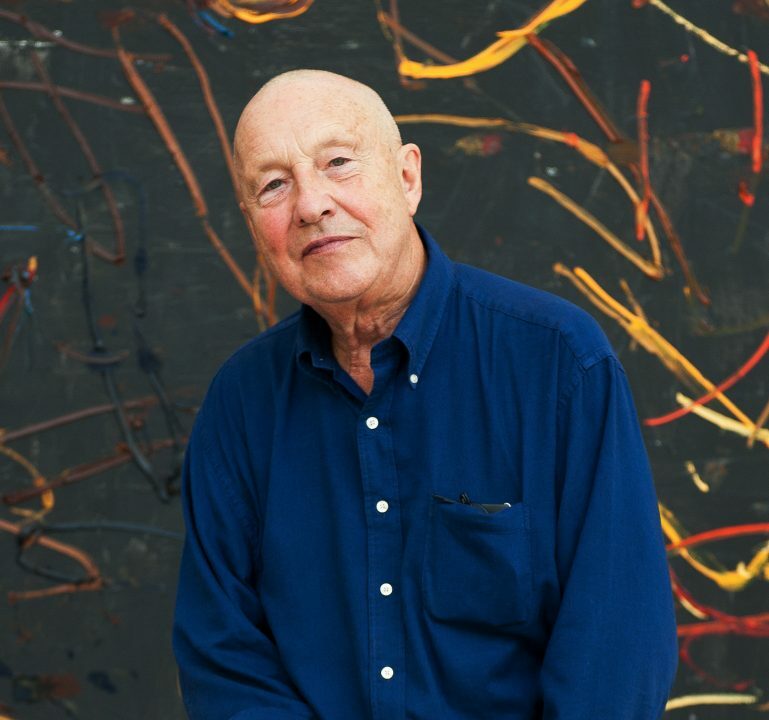 Join us for an opportunity to hear Georg Baselitz in conversation with Hirshhorn chief curator Stéphane Aquin to discuss his powerful explorations of the human figure, as well as the influence of American artists on his early work and his continued impact on contemporary American painting and sculpture. German to English Translation will be provided for this program.